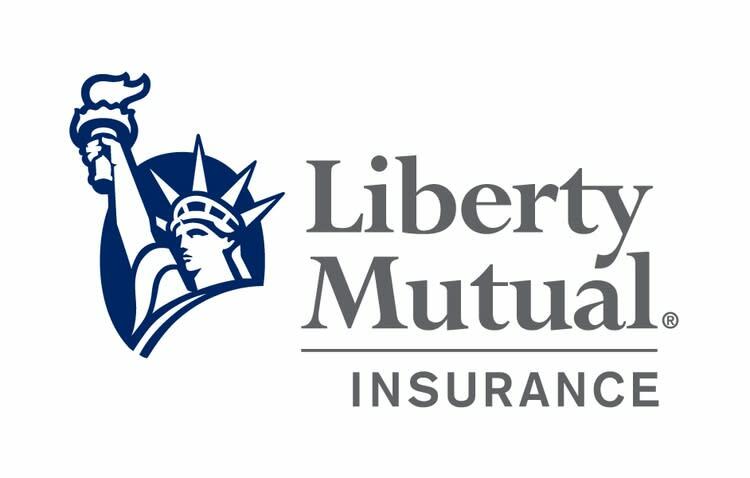 Advance your career at Liberty Mutual Insurance- A Fortune 100 Company! Job Summary Liberty Mutual Insurance US Marketing is seeking a to develop a never-been-done before training curriculum for the marketing department. Our mission is to build the most highly skilled marketing department in the world, and the ­­­­­­­Head of Marketing Training and Development will be fully accountable for all training and development activities that build towards this mission. This role will develop a strategic approach to training to support the continued upskilling and professional development of the marketing department. They will design and develop training programs that cross the marketing department’s organizational levels and roles. This role will also be responsible for all training communications, logistics and reporting. Develops training strategy and curricula, partnering with senior management and internal or external subject-matter experts. Ensures training programs support the changing needs of the business and address new initiatives, with an emphasis on current marketing trends and practices. Identifies needs and reviews recommendations for utilizing outside resources. Sources vendors, and oversees quality of products and services delivered. Ensures necessary budget allocations are available and approved. Oversees the quality of all classroom and technology-based training and development activities, including needs assessment, curriculum development, course design/planning and logistics, content delivery, and related training materials. Designs and implements self-paced web-based training for both technical and professional/management development training topics. Partners with marketing management to identify employee performance gaps and identifies options for addressing them through training or other related solutions. Integrates and works closely with various HR areas regarding training and development programs to ensure alignment and consistency. Manages department training budget allocations within SBU and Corporate guidelines. Provides direction regarding expense management. Ensures assessment and evaluation mechanisms are in place to measure the impact and effectiveness of training programs/materials. Shares feedback with senior level management, with recommendations for improvement in support of making a positive impact on performance and meeting business need. 4+ experience in Advertising Agency experience. Excellent written and verbal communication skills; strong project management, leadership, and team building skills.